In 1909 Dr. Laurence Clifton Jones opened a special home for African American orphans in Mississippi called Piney Woods Country Life School. 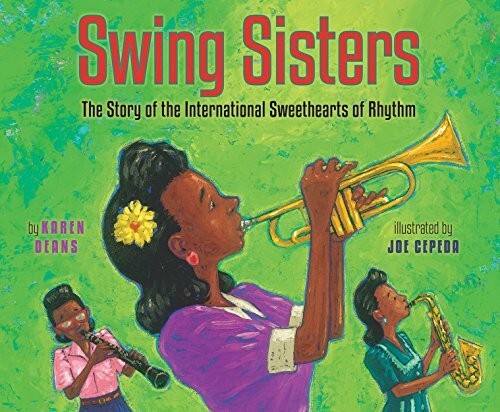 There, students worked hard on their studies, and no one worked harder than the young musicians who played in the Sweethearts, the school's all-girl swing band. Their music had rhythms and melodies that got people dancing! When the Sweethearts left Piney Woods, they moved to Washington, D.C., to try to make it to the big-time in an era when integrated musical groups were practically unheard of. 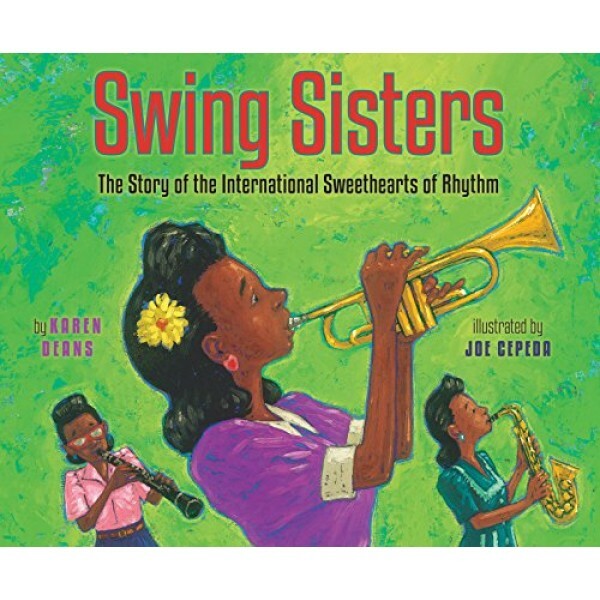 It wasn't always easy, and it wasn't always safe, but the talented Sweethearts of Rhythm ultimately became an international sensation.